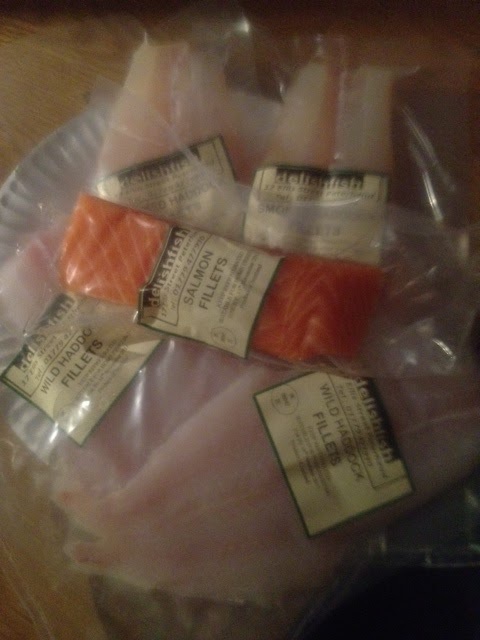 I was sent through some Salmon, Haddock and Smoked Haddock Fillets from the wonderful John Milne at Delish Fish. Now these are some awesome fillets, look how great they look. 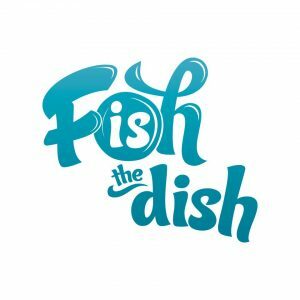 Not only that but you can also trace the origin of this fish the haddock is caught in the North Sea and has been caught by the crew of one of these fishing vessels, Harvest Hope or Sustain.. You can also find out about the sustainability of the fish and it has Marine Stewardship Council accreditation. I think it is important to find out where you fish come from but to make sure it is sustainable is very important. The lovely Fish is the Dish people sent me through a recipe for Karen’s Scruptious Fish Pie. The boys are a fan of Fish Pie but I am not as I cannot eat anything cooked in milk. I wanted something that all the family could eat together for Sunday dinner so I made Salmon and Haddock fish Cakes. Boil the potatoes in boiling water until cooked. Drain, mash and allow to cool. Next boil the fish stock and add in the Salmon, Haddock and Smoked Haddock. They cook in 5 minutes. Drain, mash the fish and allow to cool. Next add the fish to the mash and mix, add in the herbs, onion and mix together. Once the mixture is ready make it into small rounds. Dip it into the flour covering both sides, then dip into the egg covering both sides, then dip into the breadcrumbs covering all over. After that straight into the deep fat fryer. 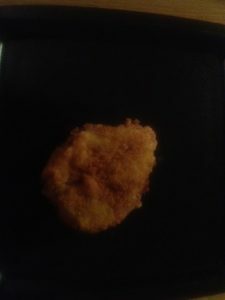 I don’t have a deep fat fryer as I have never deep fried anything but used a pot of oil. Because they are cooked already it is just a case of sealing them so they are in and out within a minute. Drain on a piece of kitchen roll and repeat until all the mixture is used up. My husband is gluten intolerant so I used gluten free flour and gluten free breadcrumbs for his. This was my first attempt but I think it turned out ok? What do you think? 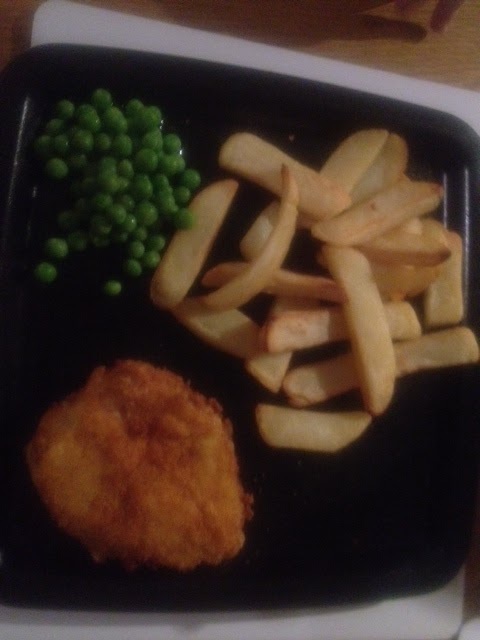 I served the dish with some oven chips and some peas. We added a slice of lemon. The smoked haddock made a great addition to the fish cakes. The boys, my husband and I loved them. They were very tasty. A bit tricky to make but I think now I know how I will be making them again. The boys certainly want them again. It was definitely a satisfying and filling meal. One I will highly recommend. Check out Fish is the Dish website and follow them on twitter and facebook. Disclaimer:- I was sent the fish fillets for this recipe to try it out.